Whereas yesterday we informed you of Facebook’s latest plan to gain further access to your data in a coordinated effort with US banks, the 347 people that died in the Indonesian earthquake of this weekend also felt the sympathy of Facebook’s algorithm as the AI mistakenly interpreted the Indonesian word for “regret” as “congratulations” and therefore every message of condolences about anyone who died at the Lombok earthquake was conveniently accompanied by balloons and confetti. 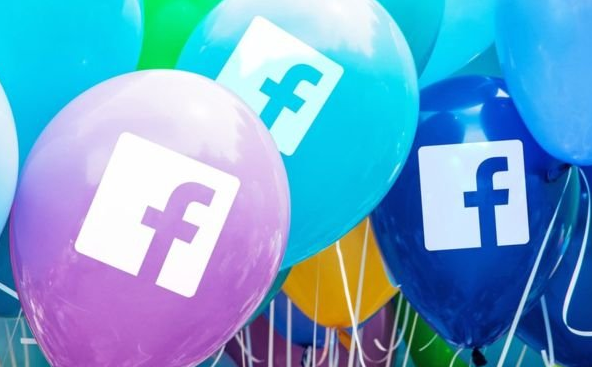 Facebook now claims it "regrets" that any of its members posting about the deadly earthquake in Indonesia saw their messages adorned with said confetti and balloons. "Our hearts go out to the people affected by the earthquake." Mr Herman Saksono, a computer science PhD student at Northeastern University who is of Indonesian origin was the one who highlighted the error to the Silicon Valley tech behemoth. Related coverage: <a href="https://thegoldwater.com/news/33329-Facebook-Approaches-US-Banks-For-Customer-Data-To-Integrate-Into-System">Facebook approaches US banks for customer data to integrate into system</a>. The 6.9 magnitude earthquake that struck the island of Lombok over the weekend has so far killed more than 347 people as per today’s updated figures from the Indonesian government. Fagbook is gay and so are the idiots that support it!